For many years, in dorm rooms, frat houses, and man caves around the country, guys of all ages could be found playing the latest version of EA Sports NCAA Football or Basketball games. Waiting for the latest version to be released was a time-honored tradition for those who could not wait to get their hands on the newest edition of the games. The fun came to an end when Ed O'Bannon filed a lawsuit against the NCAA, Collegiate Licensing Company and EA Sports in 2009 for using his likeness for commercial purposes. Thousands of other former players joined the suit, and EA Sports eventually had to stop making the games. Even though the company quit making the games, the lawsuits raged on for years and years. It appears that they may have finally come to an end. A settlement for $60 million has been awarded to the players and is finally ready to be disbursed to those who put in a valid claim. Players whose likeness appeared in EA Sports NCAA football or basketball games from 2003-13 were eligible. Of the claims that were submitted, 24,819 were determined to be valid. If the players thought they were going to get rich off the lawsuit, they are going to be very disappointed. After the lawyers take their 30 percent cut of the settlement each former player that filed a claim will receive approximately $1,600. Yep – just $1,600 dollars. However, every former player will not get the same share. The exact payment will be determined by when he appeared in the game and the extent to which their likeness was used. 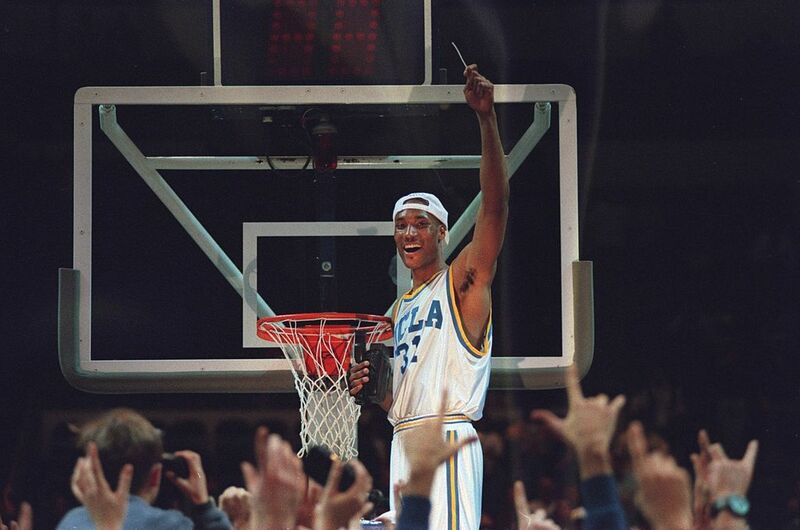 Players who acted as lead plaintiffs, like O'Bannon, will receive more (approximately $15,000). Twenty-one players will receive $5,000 for serving as class-action representatives. EA Sports and Collegiate Licensing Company had agreed to a settlement of $40 million in 2014. A settlement was eventually reached with the NCAA for $20 million. In 2015, U.S. District Court Judge Claudia Wilken approved a combined settlement of $60 million. The NCAA tried to argue that player likenesses were not what made the games and that there was no market for the likenesses of players. This contention took a hit when documents from EA Sports were submitted that showed it was the likenesses and names of players that gamers wanted. EA Sports was even willing to pay more in order to use specific players, but, the NCAA felt doing so would negatively impact the character and quality of their respective games. Wilken disagreed, and in her decision opened the door for players to receive scholarships that covered the full cost of attendance, including living expenses that had not previously been allowed. Schools can also put up to $5000 in a trust for players per year of eligibility. Many have been critical of the players involved, including former players, and have stated the relatively low amount of money is not worth killing off the popular video game franchises. Had the settlement been closer to what was asked for, those players might think differently. Plaintiffs in the O'Bannon suit had been seeking one-third of the combined revenue from the basketball and football games. Estimates have NCAA Football generating anywhere from $80-125 million a year.